Location,location,location! 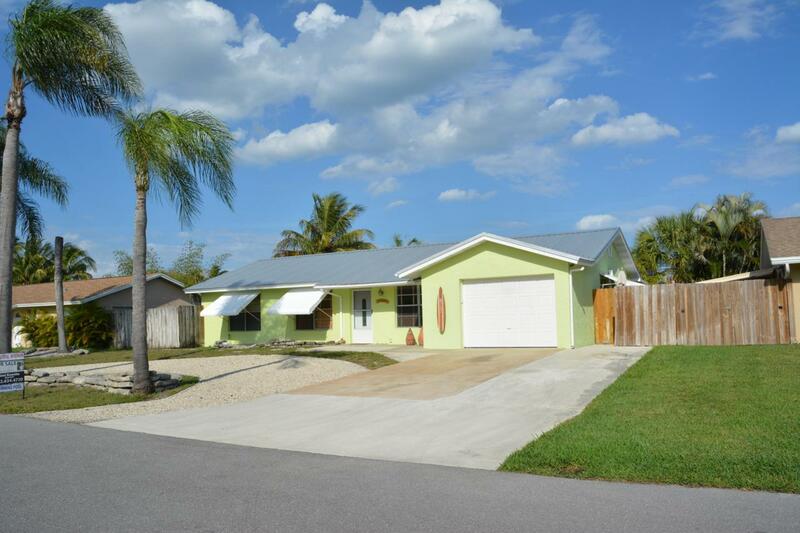 This adorable 3/2/1 is minutes from the beach and nestled in a central location between Jupiter and downtown Stuart. Enjoy the simple pleasures of your backyard with a swim in the pool, a cool night by the fire pit or relax in the hot tub, the choice is yours! 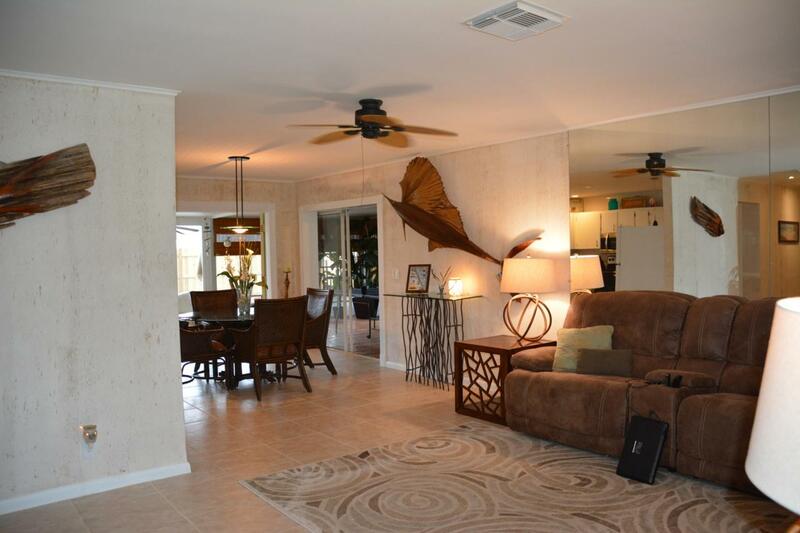 Hobe Sound offers great schools and restaurants. I-95 is minutes away. 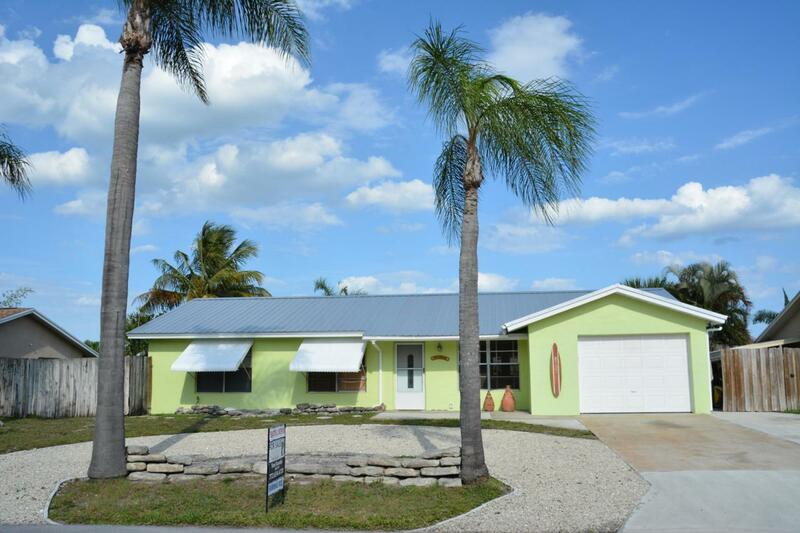 Don't miss out on the opportunity to see this beautiful beach style home with many upgrades and room in the yard for your boat. Listing provided courtesy of Seek.